General maintenance around the home usually means employing multiple trades, to gather these quotes then compare, choose and then organize them in a time frame, can be a very stressful and time consuming process. Add to this, the fact that because each area may be small, many tradespeople won't come and quote at all, or quote very high, because they just don't want a small job. Because we have a team of multiple trades people, you can simply make one phone call to ensure qualified people are on site, to ensure all areas of your maintenance or remodeling needs are covered. For quality customer service and a team that you can rely on, contact us for a quote. Fascias & eaves, repairs & replacement. Installation of soak wells & drains. Interior and exterior walls correctly prepped, filled and painted. We can supply paint, or use paint supplied. Door & hinge repair and installation. 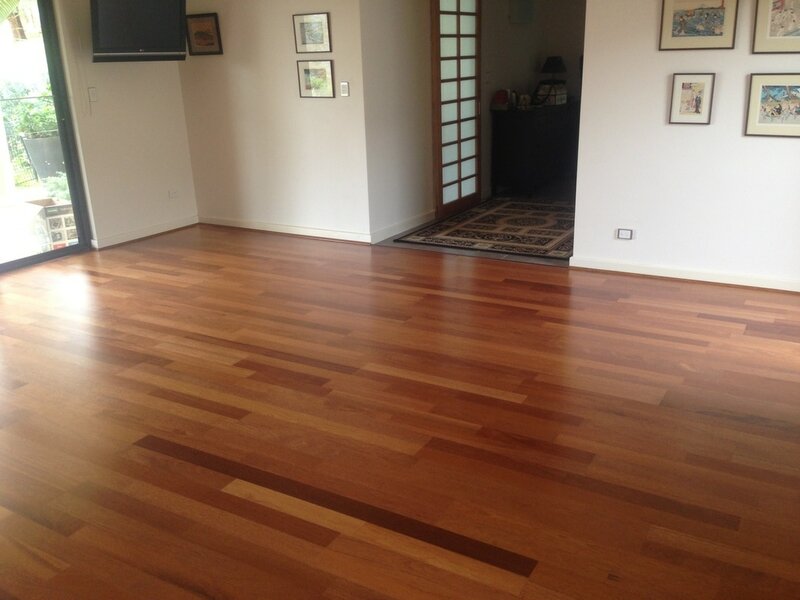 Bench tops and cabinets repaired, resurfaced or replaced. Cement work for driveways and paths. Garden edging, mulching, planting and reticulation. Repairs or replacements of fences, including retaining walls. Installation, repair and painting of pergolas. Soak wells, garden beds, mulching and reticulation. Resurfacing ponds, water proofing and pond instillation. Installation, repair and moving of gates. Synthetic grass & natural lawn installation. Outdoor furniture restoration & repair. Walk in custom built & designed robes.